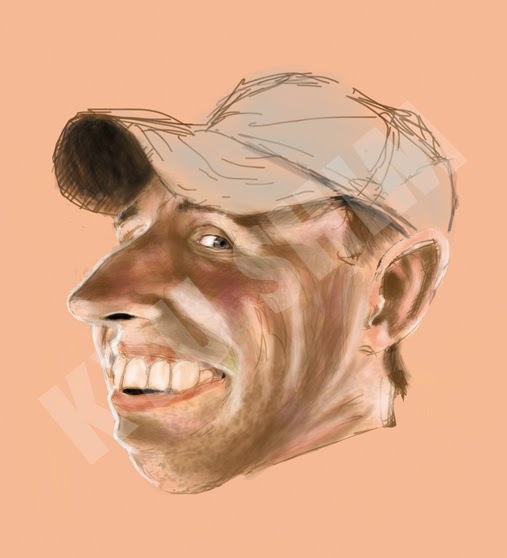 Here's a quick digital sketch caricature. Don't know how I feel about it, but thought I'd post it anyways. The caricature is of a friend and not anyone famous.